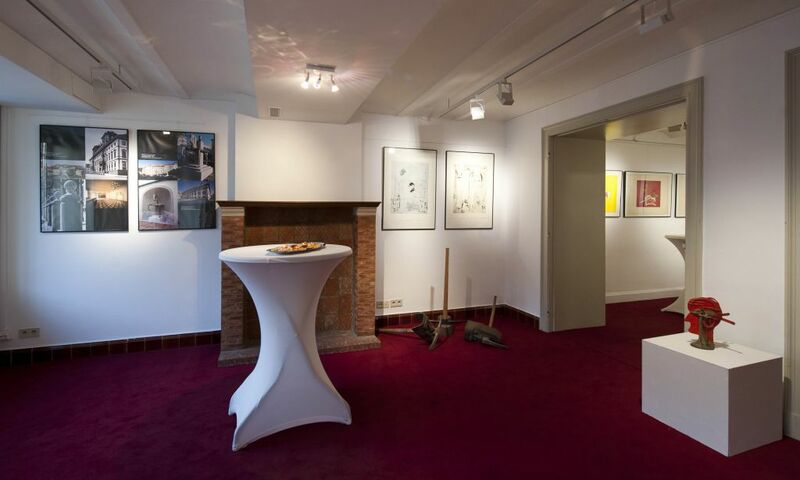 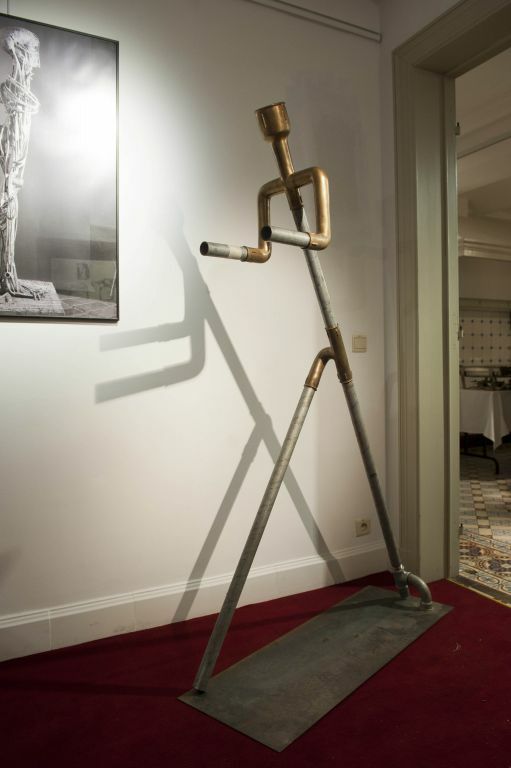 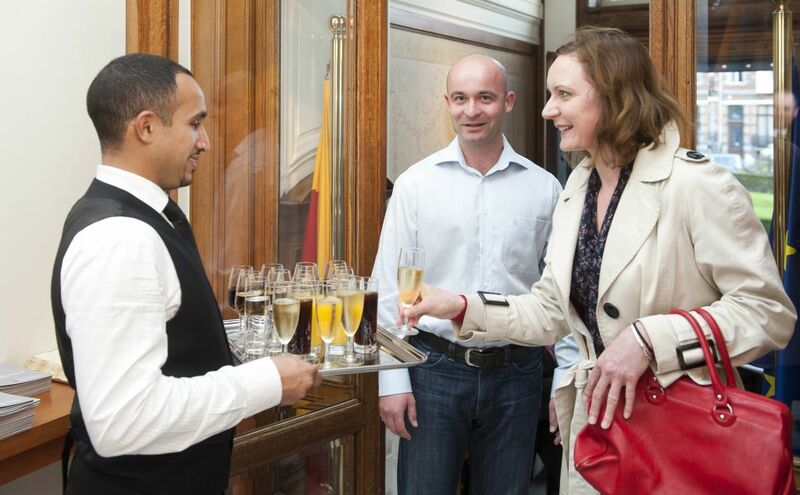 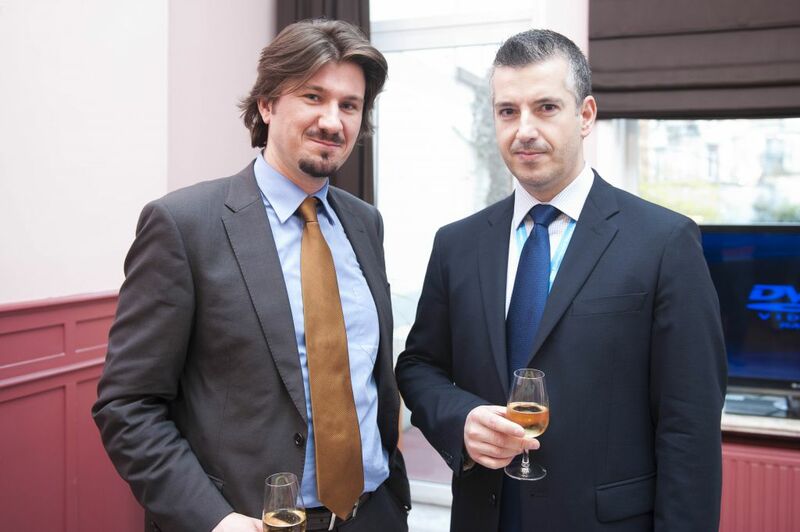 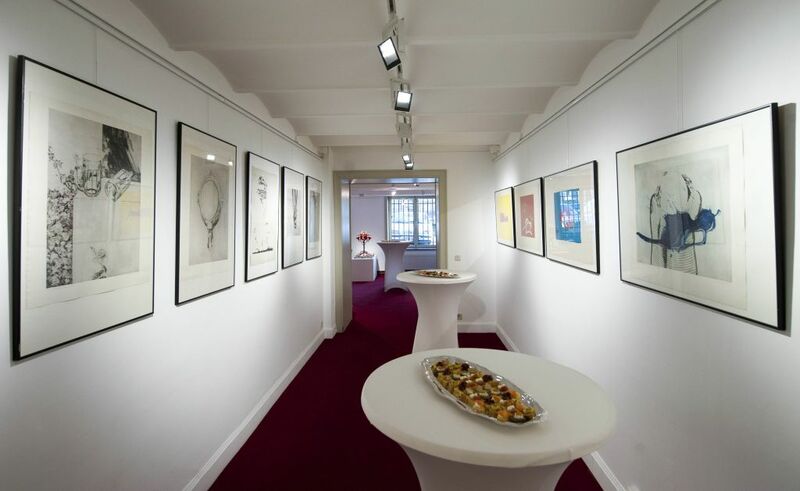 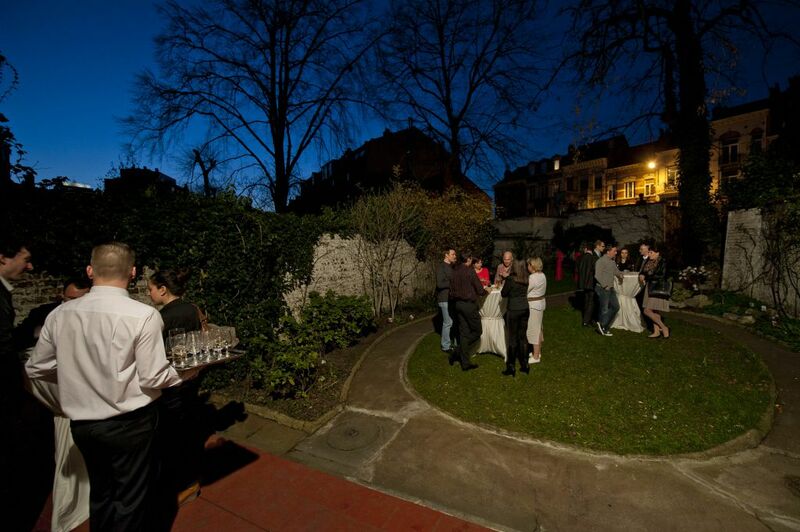 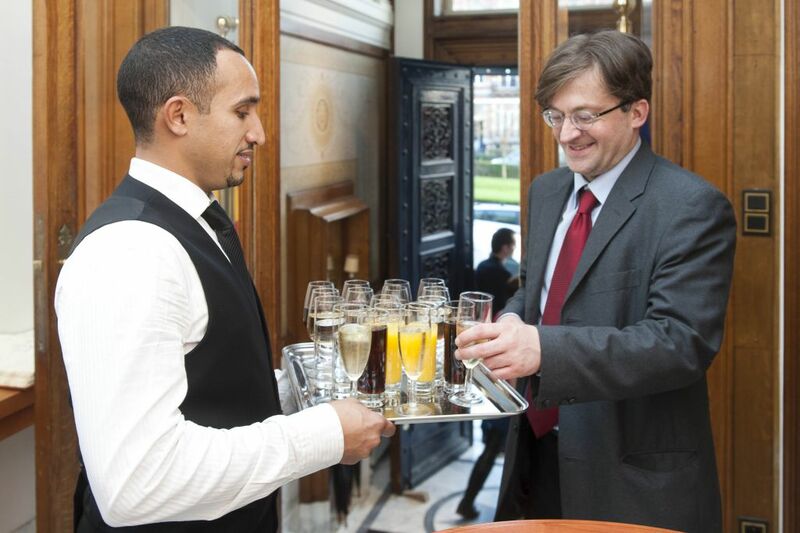 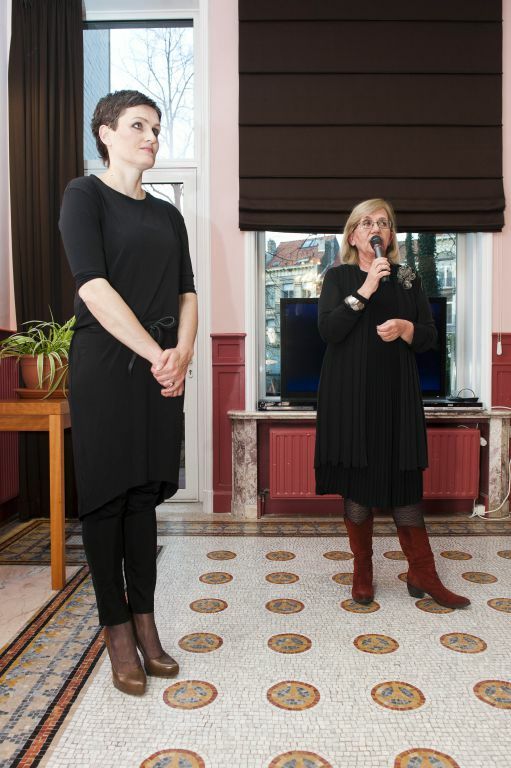 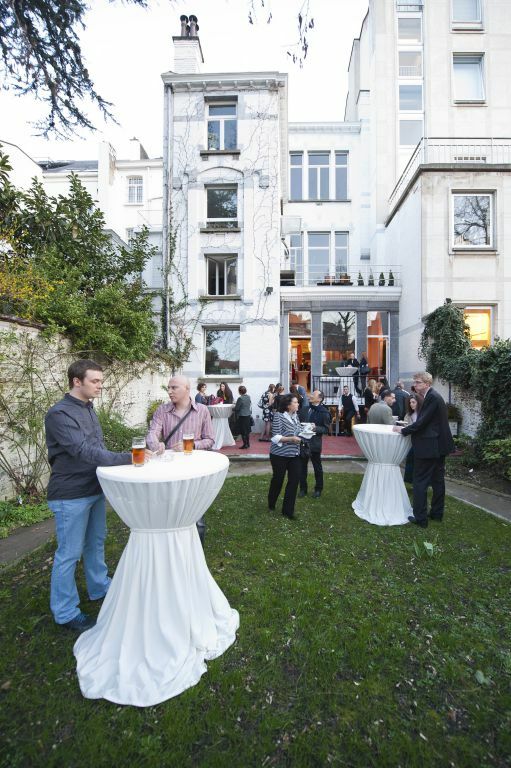 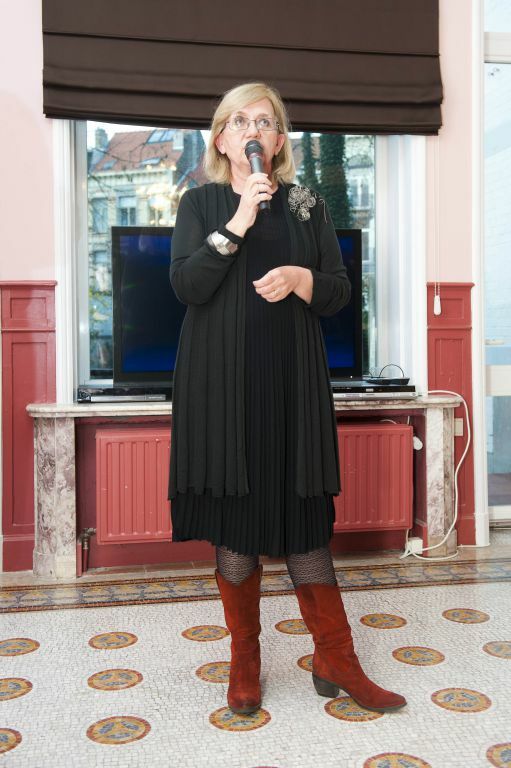 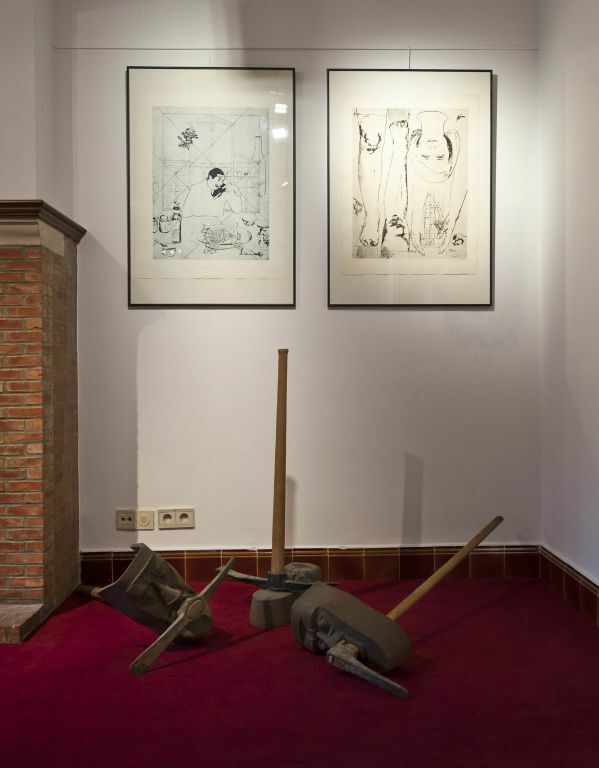 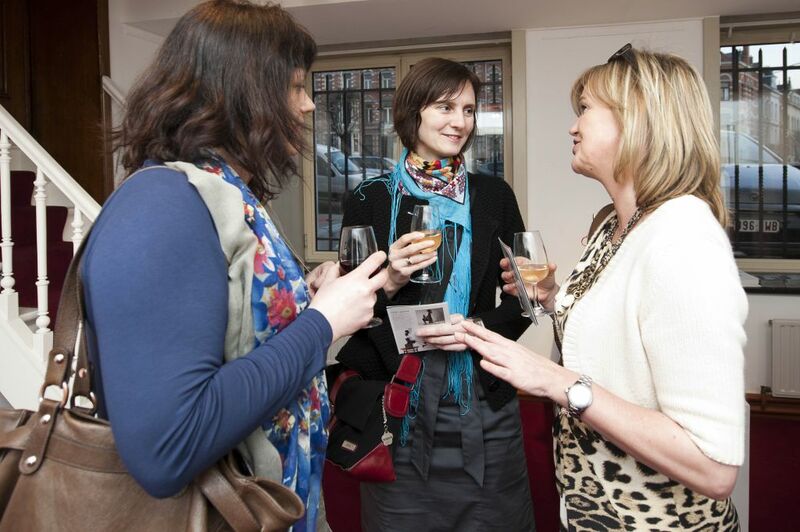 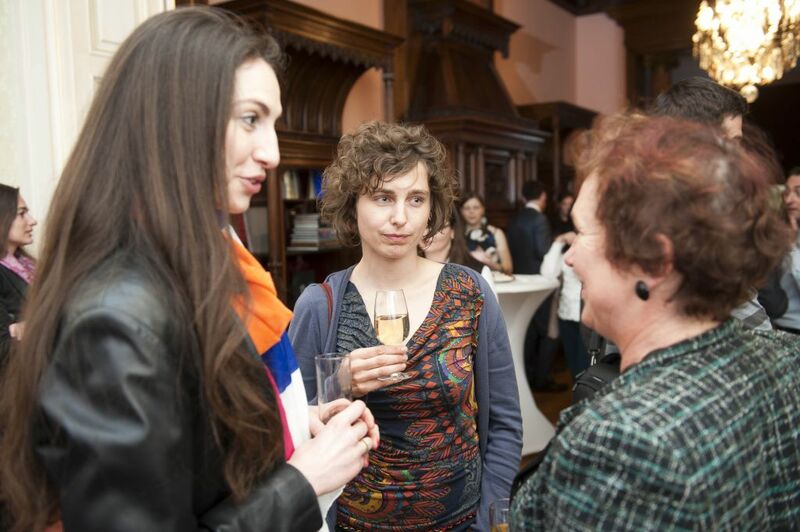 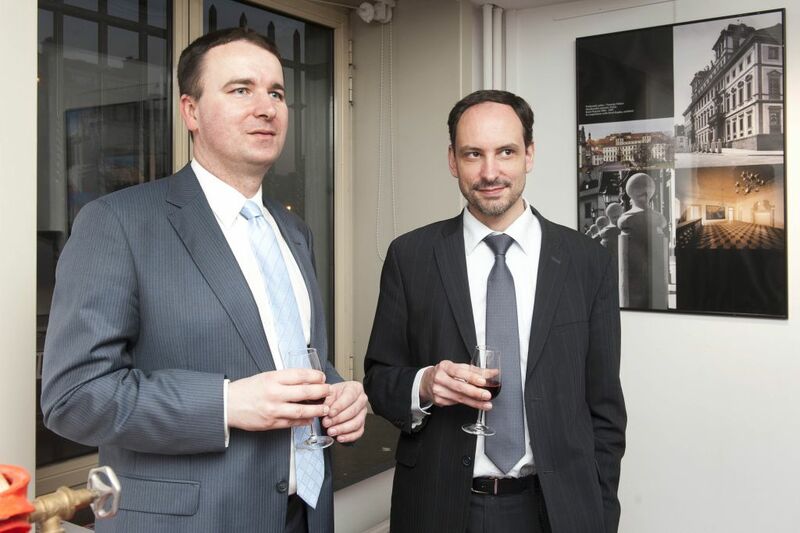 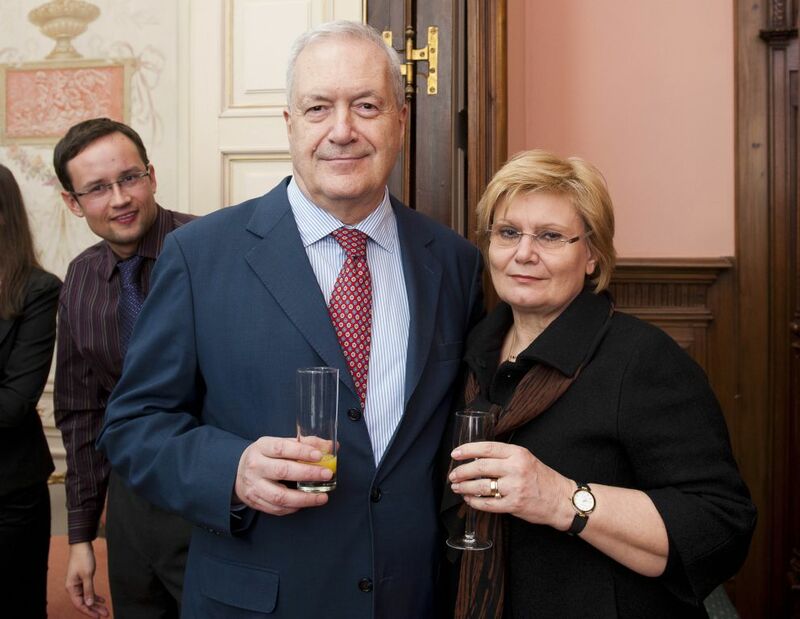 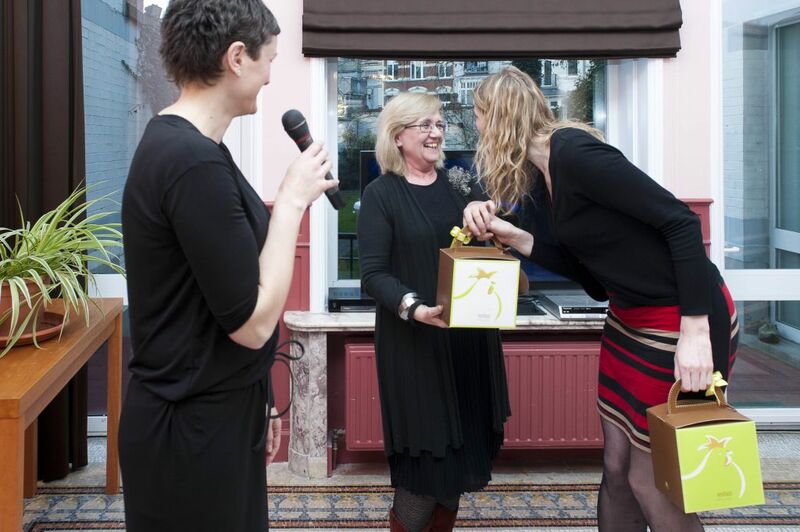 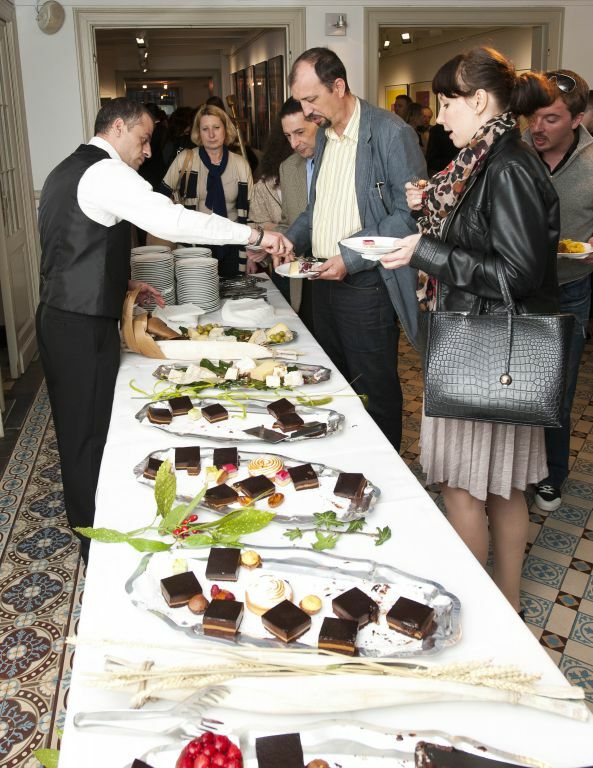 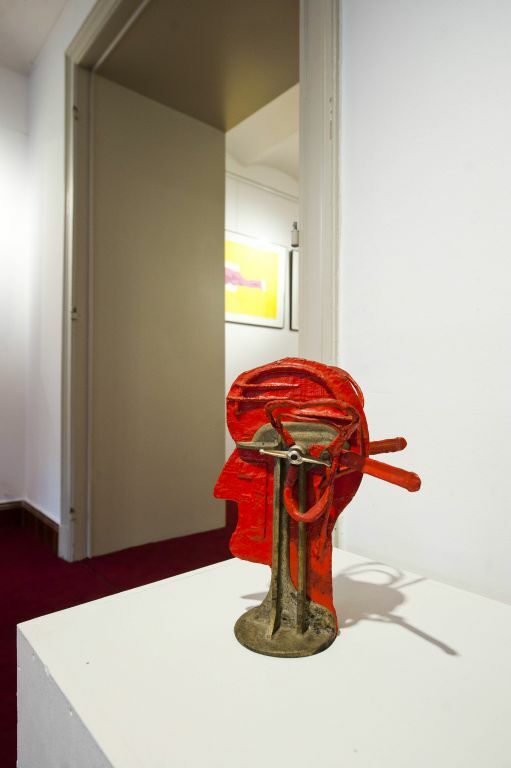 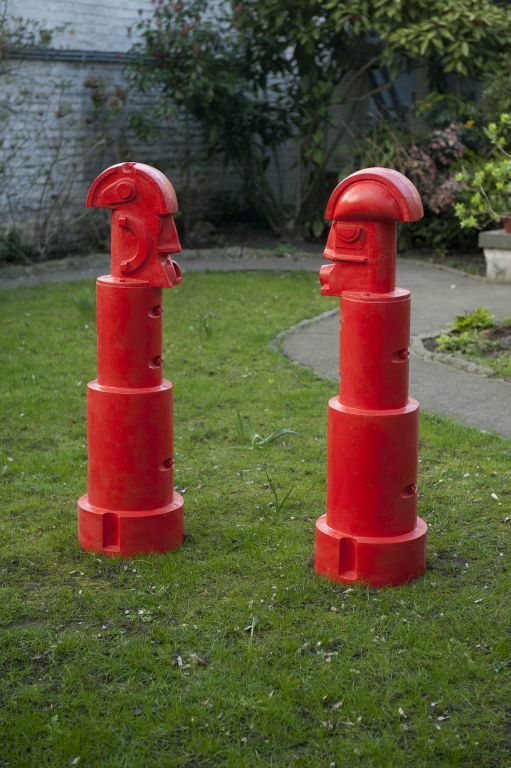 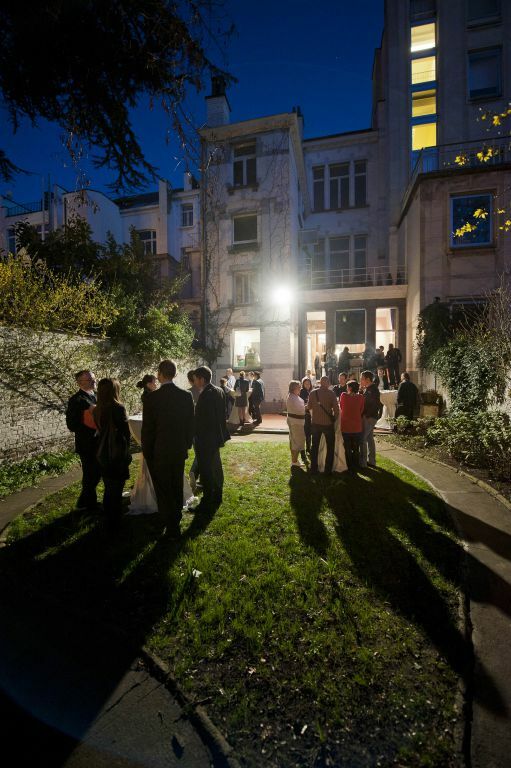 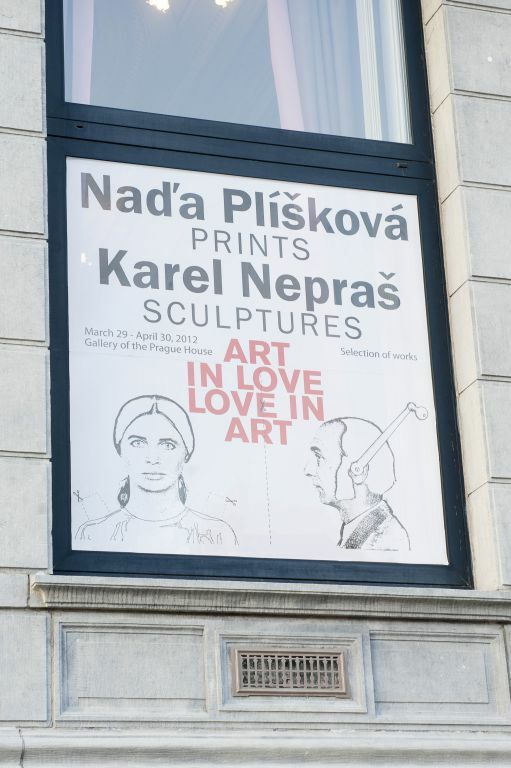 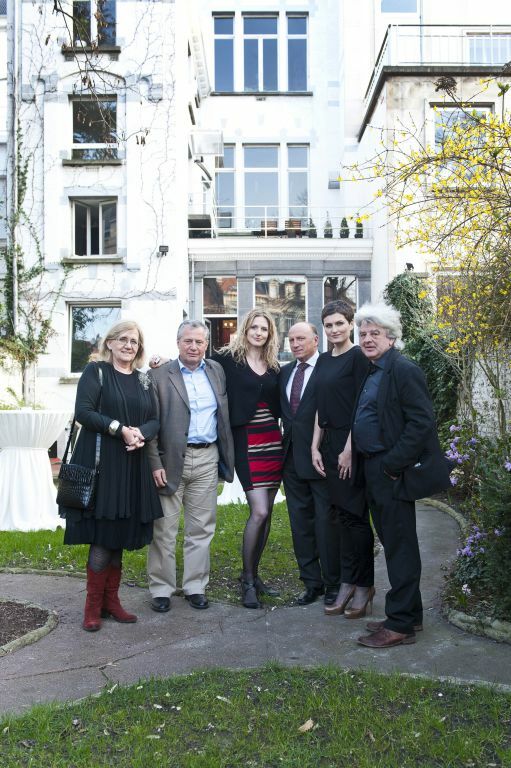 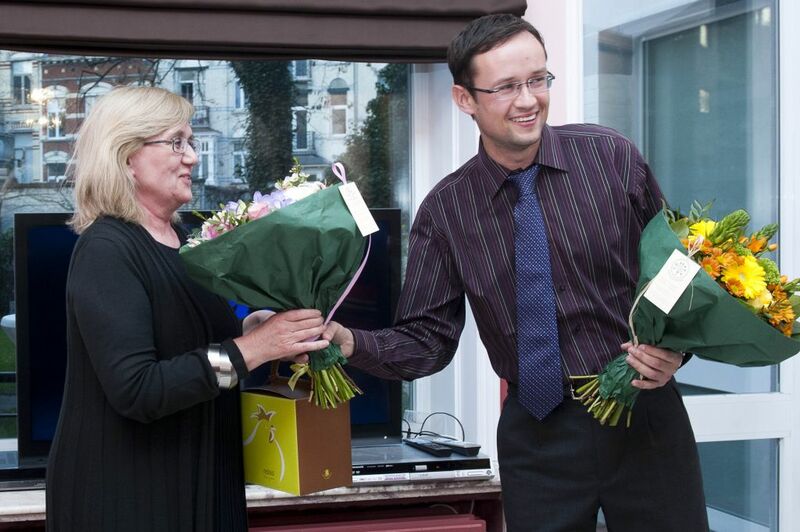 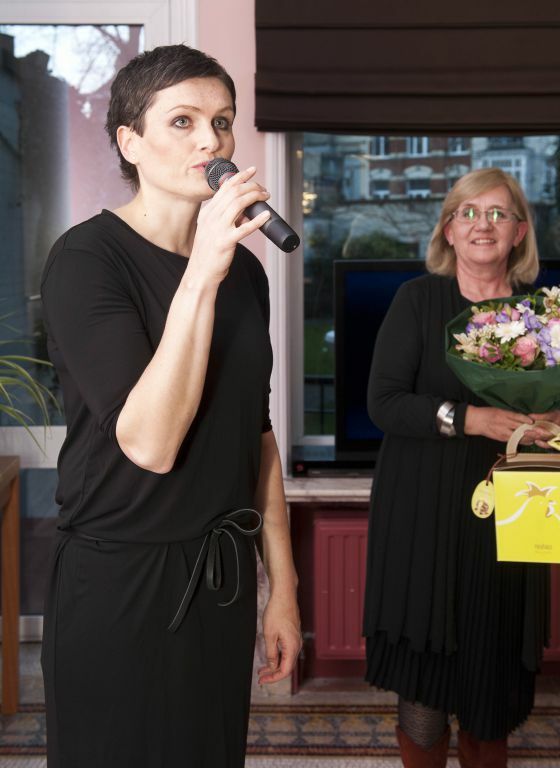 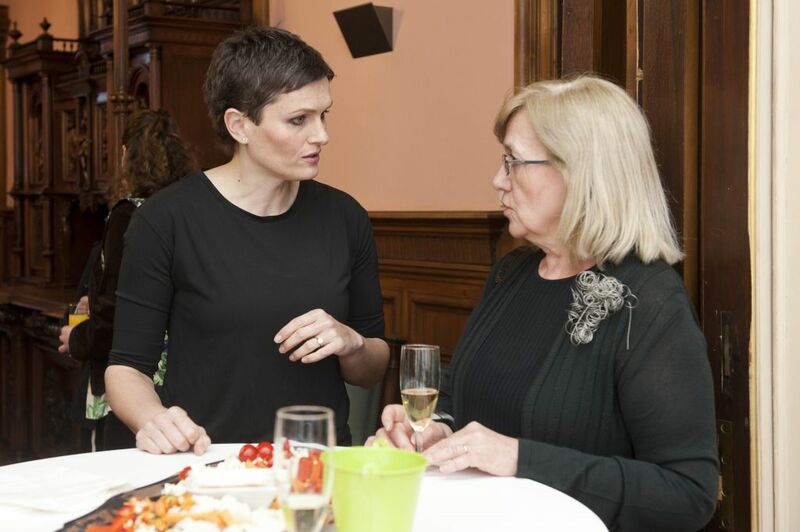 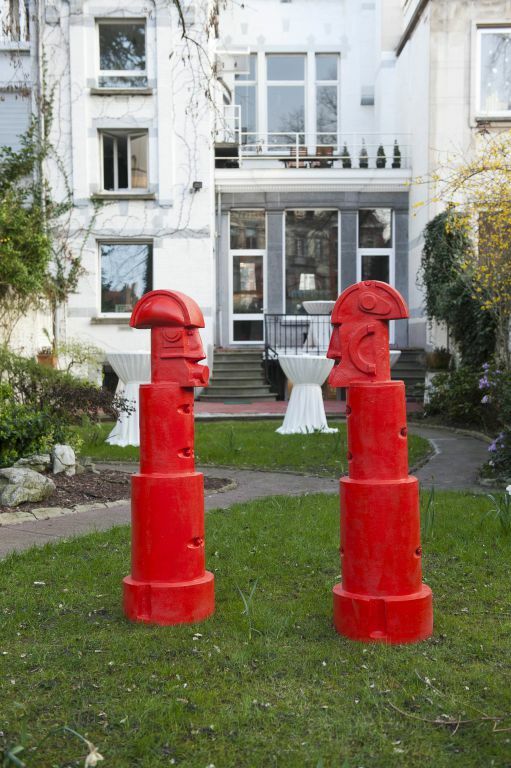 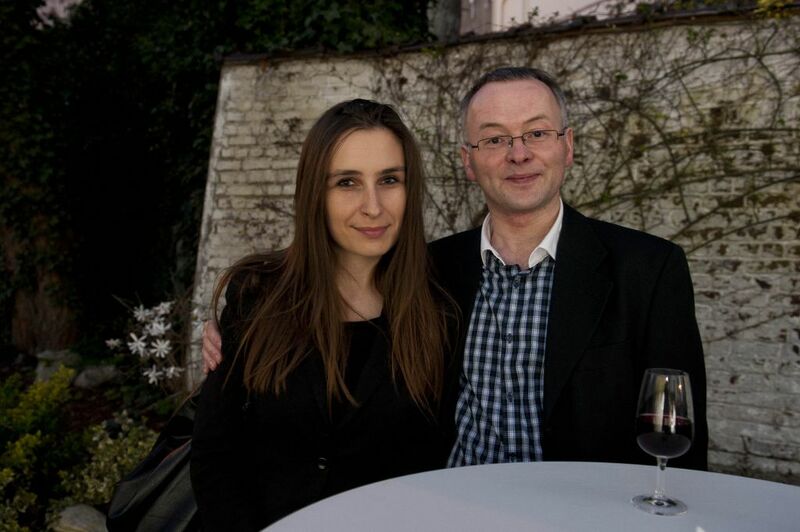 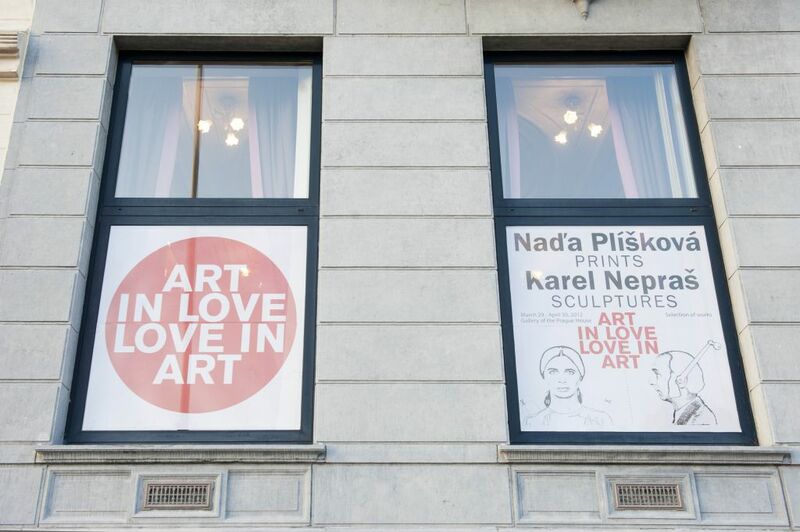 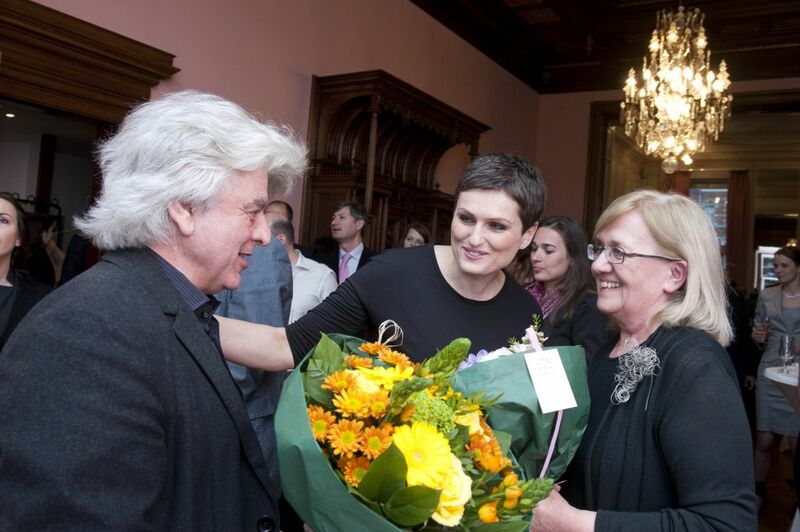 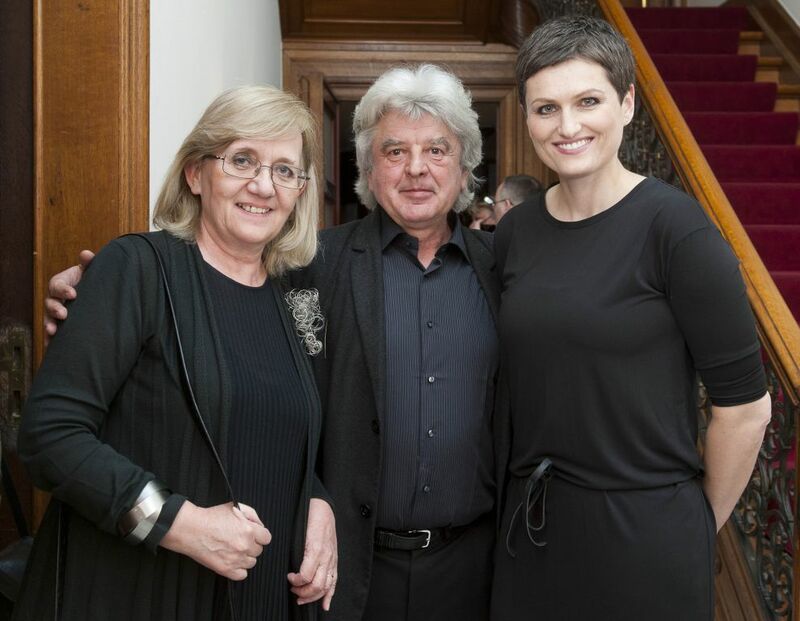 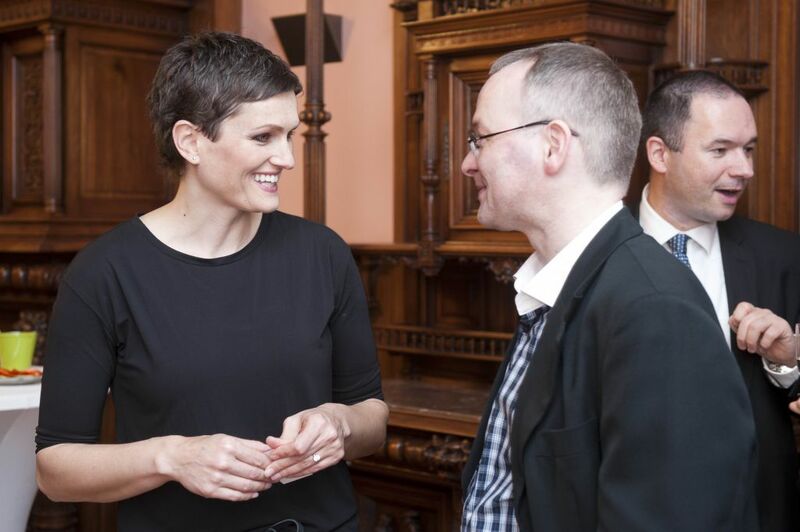 The festive opening of the exhibition „Art in Love, Love in Art“ – artwork of the famous married couple Nadezda Pliskova (graphics) and Karel Nepras (sculptures) – took place at the Prague House on 28th March 2012. 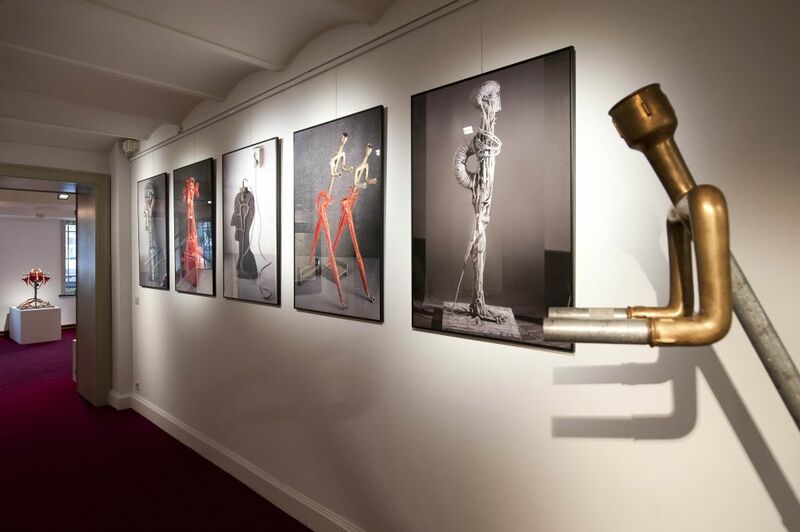 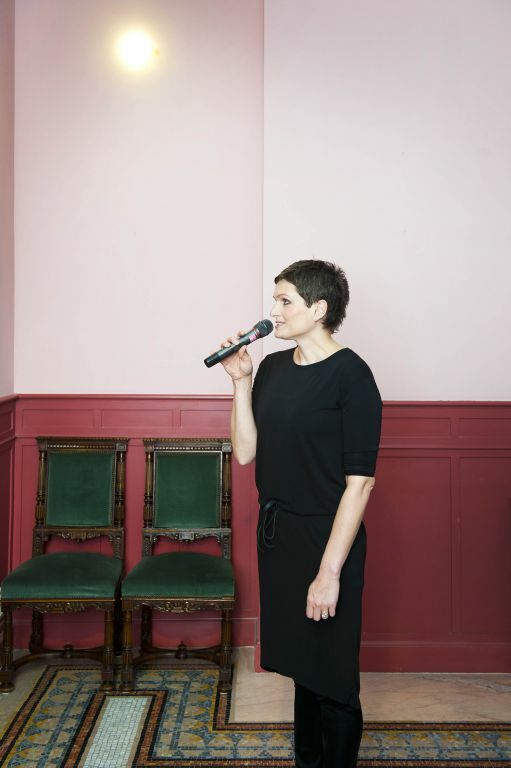 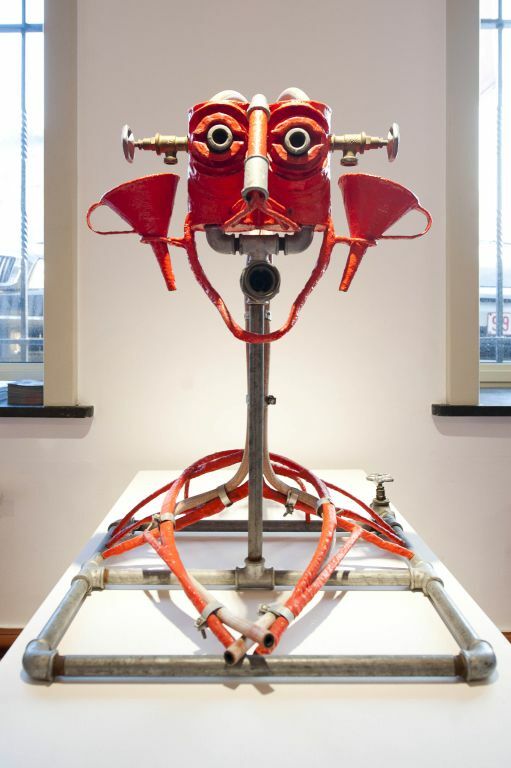 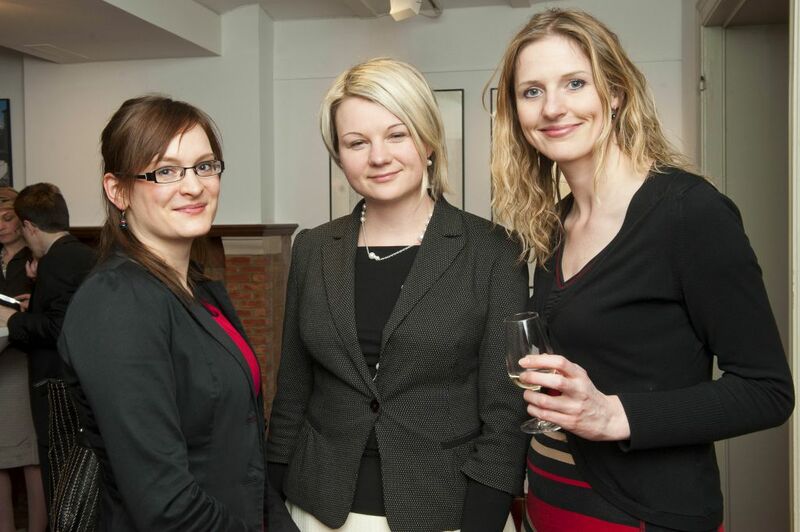 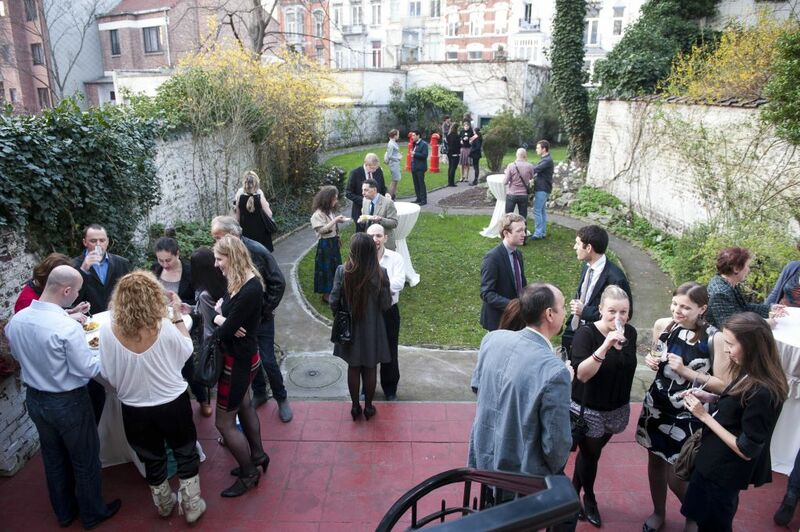 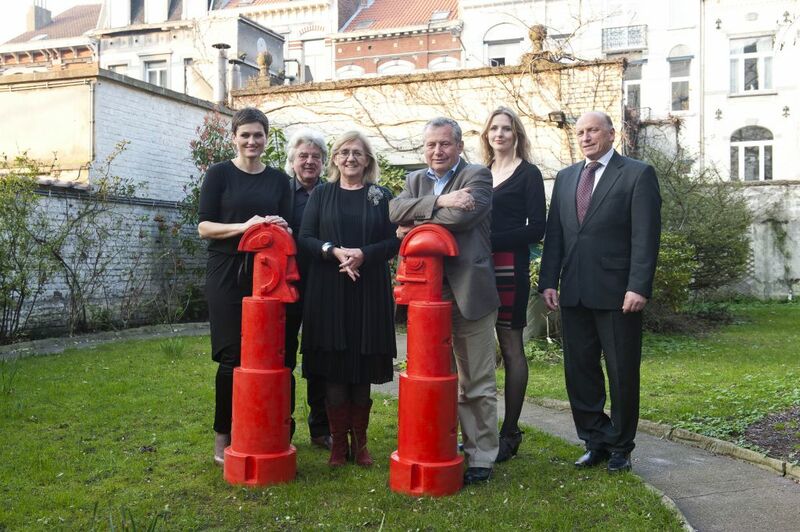 The exhibition is organized by to delegation of Prague to the EU in cooperation with Gallery Gambit. 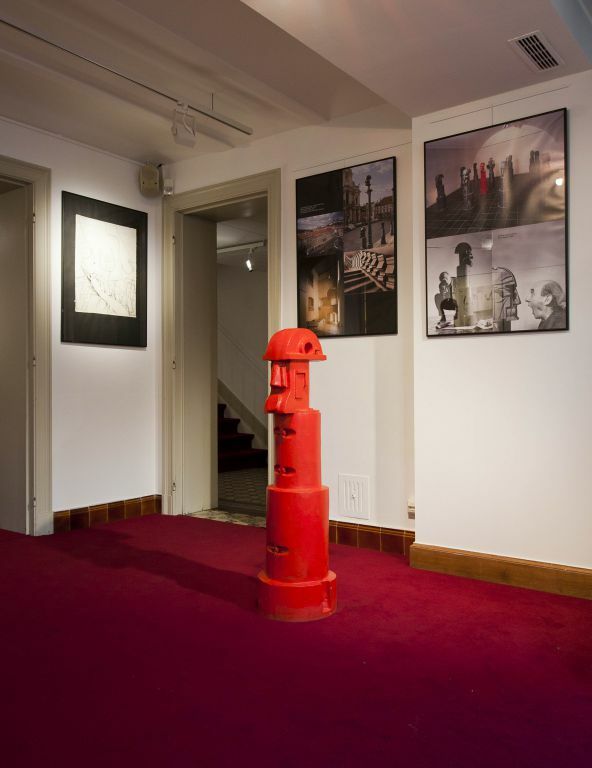 You can visit the exhibition till 27th April (we reccomend to book your visit in advance: 02 230 94 91).